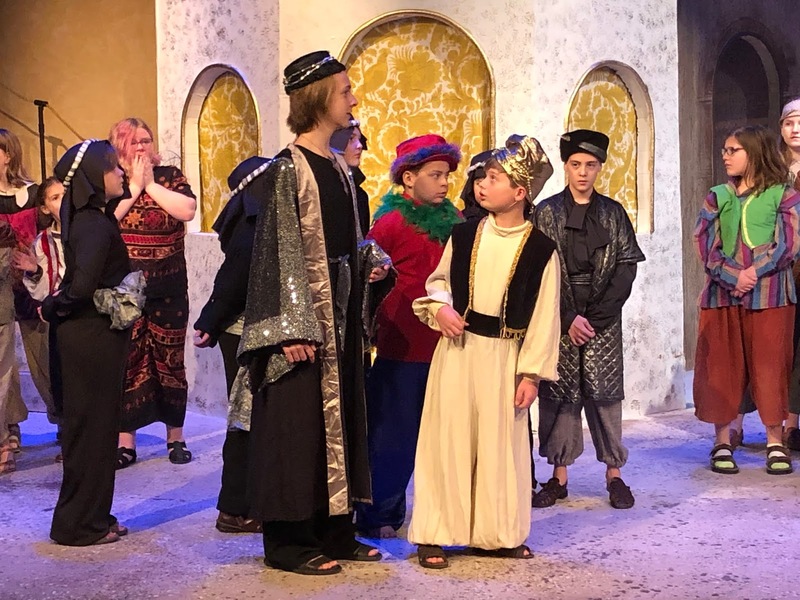 If you're looking for a diamond in the rough in this month's entertainment schedule, look no further. 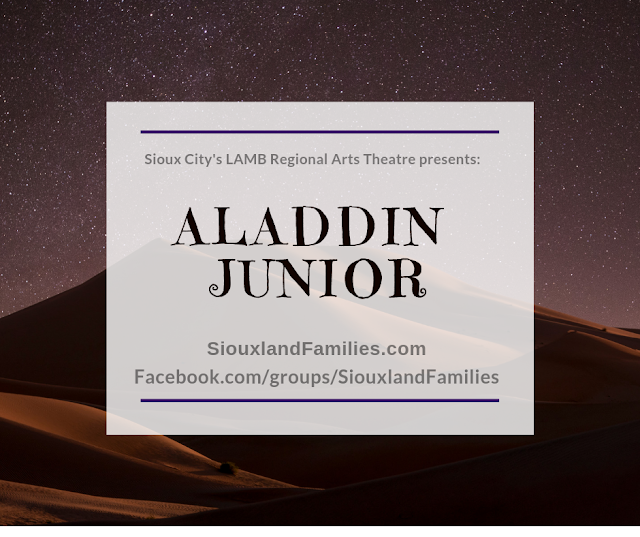 LAMB Arts Regional Theatre is bringing a jewel of a show to Sioux City with Disney's Aladdin Junior, running from January 19th through 27th with a talented cast of young performers from LAMB's musical theater troupe and elementary and middle school students. The content is appropriate for all ages, but the show runs 60 minutes with no intermission, so it is probably best for preschoolers on up. 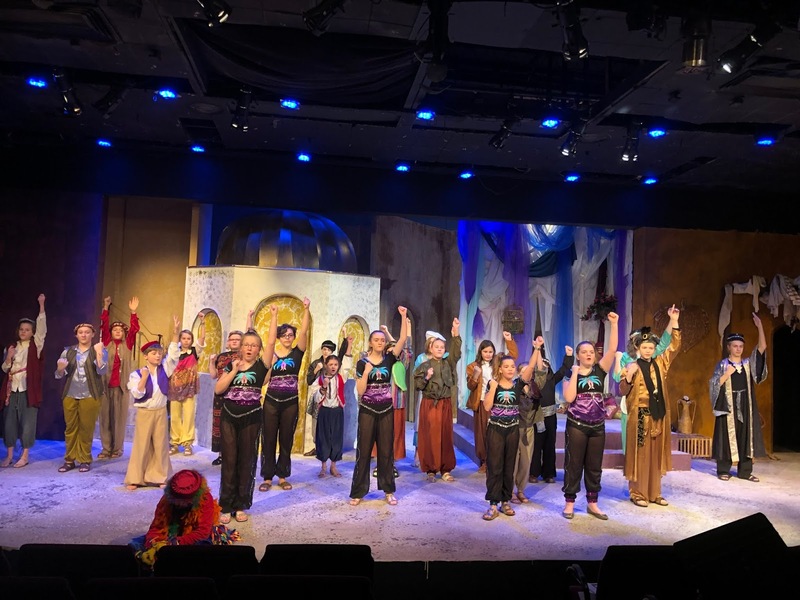 Aladdin Junior is an adaptation of the Broadway musical based on the classic Disney film Aladdin, and features many favorite songs from the movie, with plenty of twists to make it optimal for a young cast on a stage and for a young crowd to enjoy in about an hour. 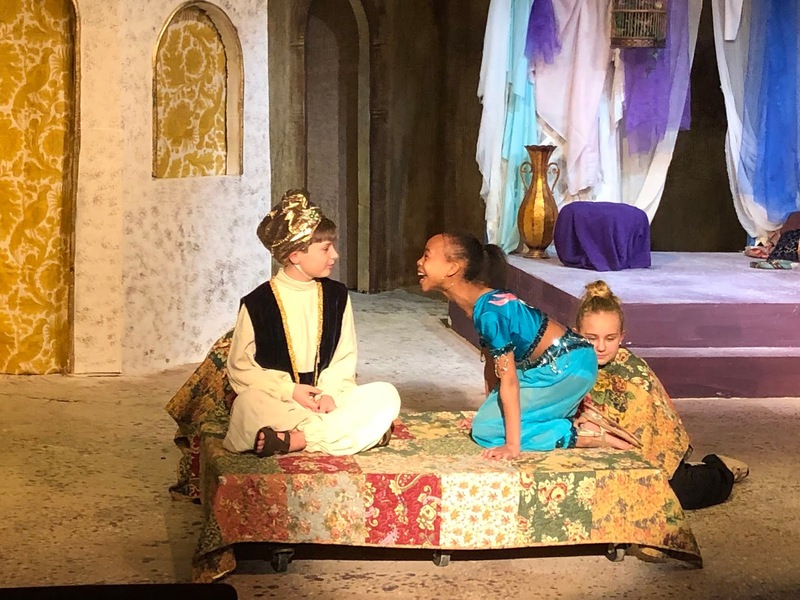 There are also some new characters and songs that Aladdin fans will be sure to love! You can buy tickets and find more information about Aladdin Junior and other productions at LAMB Regional Arts Theatre on the LAMB website. You can also visit LAMB on their Facebook page and Twitter feed.